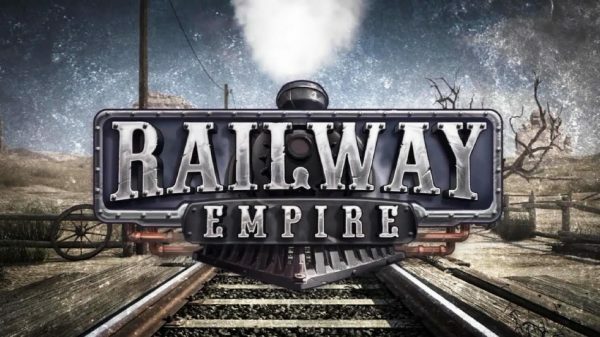 Railway Empire arrivera en gare le 26 janvier ! Mots Clefs actualitesjeuxvidéo.fr, AJV, empire, Gaming Minds Studios, Kalypso Media, news, Railway, Railway Empire. Bookmark the permalink.